Who might Gov. Christie pick to succeed Sen. Frank Lautenberg, D-N.J., and why? 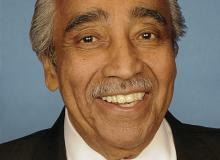 Congressman Charlie Rangel was videotaped giving the middle finger to a heckler during a public parade in The Bronx. 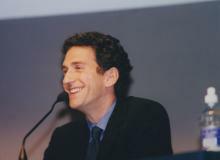 James Rubin, husband of Christiane Amanpour, resigned from his post at the Port Authority of NY & NJ. 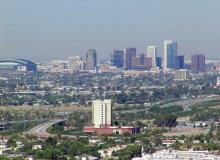 Residents' blowback over repeated and planned toll hikes have plagued the agency. The Tatum family welcomed their first child while overseas last week. 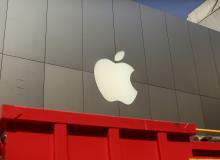 After an Asian website reportedly 'leaked' photos of the iPhone 5S, speculation ensued as to the authenticity of the images. 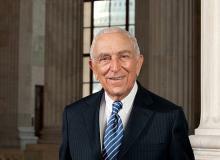 Sen. Frank Lautenberg, D-N.J. died Monday at age 89. 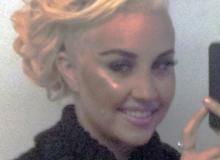 Actress Amanda Bynes has lost her New York City apartment after several alleged incidents. 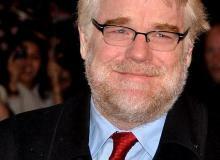 Actor Philip Seymour Hoffman began using illegal drugs recently after two decades of sobriety. Two small planes collided in midair over central Arizona, killing all four occupants according to authorities. 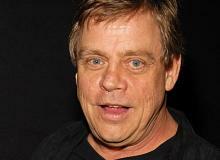 Luke Skywalker actor Mark Hamill was recently seen exhibiting some strange behavior in California. 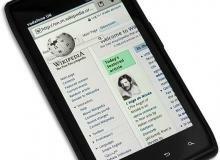 Apple silently released the newest member of its media family, the 16 gigabyte iPod Touch 5th Generation. World No-Tobacco Day is celebrated every year from Colombia to Columbia. Evander Holyfield: Will Boxer Lose Driver's License Over Child Support Battle? Heavyweight boxer Evander Holyfield may lose his driver's license due to failure to pay thousands in child support. Obamacare officially commences January 1, 2014, but many are already feeling the effects of the legislation. A Greek news network accidentally simulcast a pornographic movie during its evening newscast. 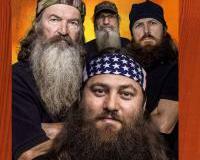 Hallmark is releasing "Duck Dynasty" themed greeting cards for Father's Day 2013. 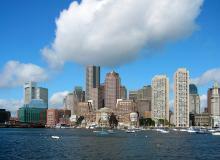 A star-studded lineup is preparing to greet concertgoers at the "Boston Strong" benefit concert Thursday. 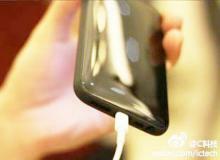 Motorola will become the first company to manufacture smartphone in the United States. 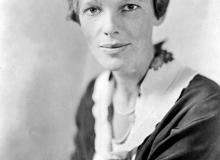 Has Amelia Earhart's long lost plane been found only a few hundred miles off her original course? 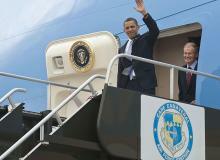 New York Mayor Mike Bloomberg received one letter laced with ricin. 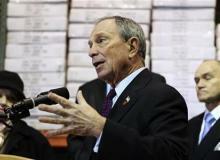 The other was sent to his organization, Mayors Against Illegal Guns.